Pokemon in the round. 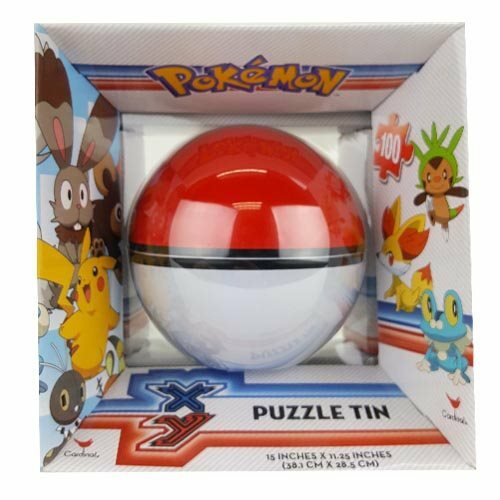 Add this cool Pokemon Sphere Puzzle to your game night agenda for loads of puzzling fun! Piece count not available. Ages 13 and up.